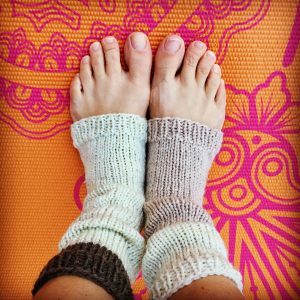 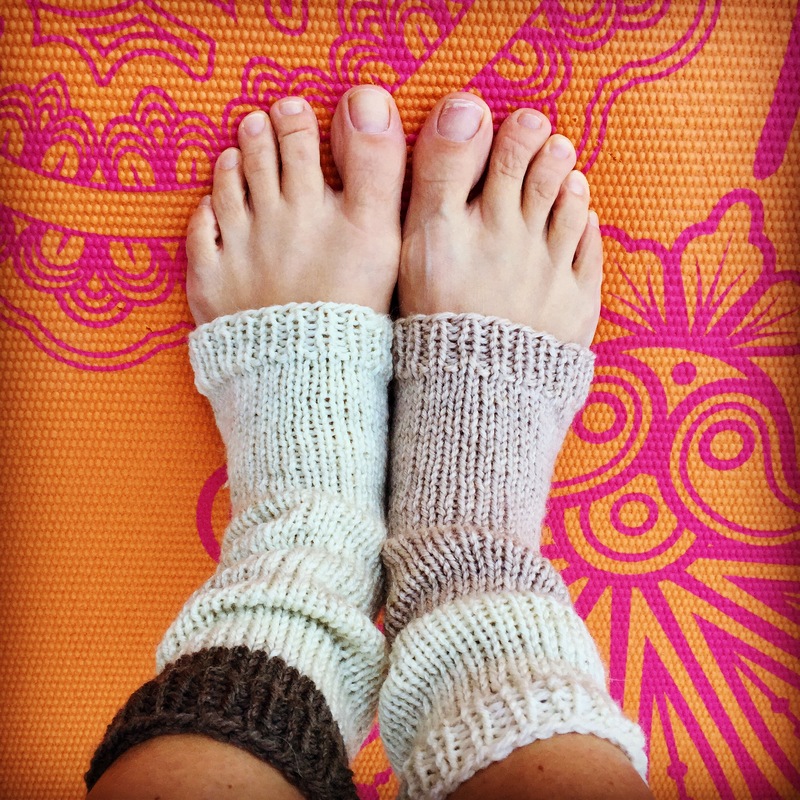 Yessssss — a pair of knitted yoga socks to keep your ankles warm while you warm up on the mat. 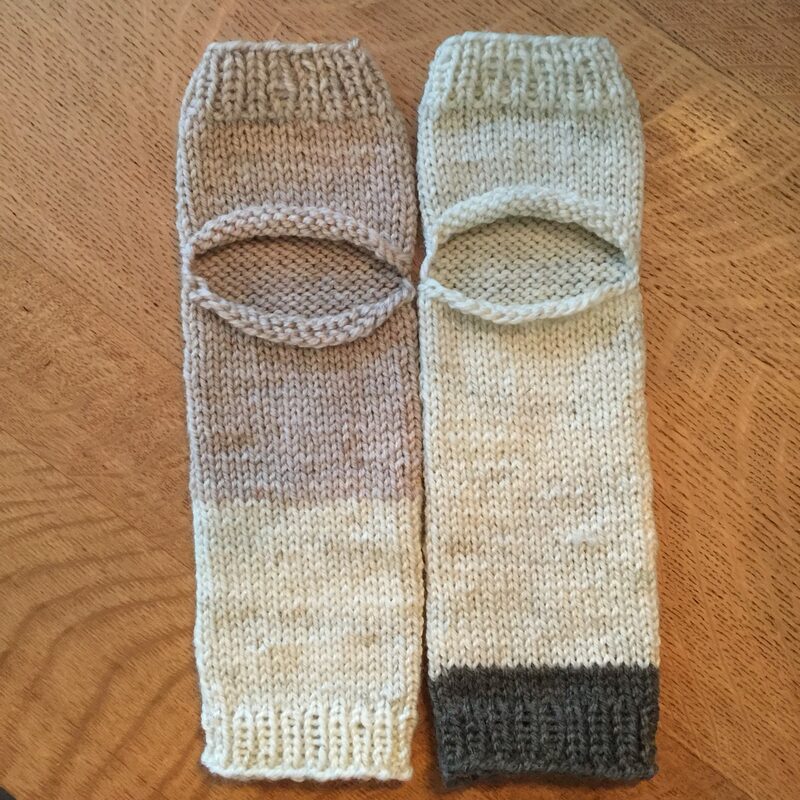 Truth be told these can also be worn as fingerless gloves! Worsted weight yarn. I use the Caron Cakes yarn because I love the different color variations that happen as a result of the self-striping yarn. 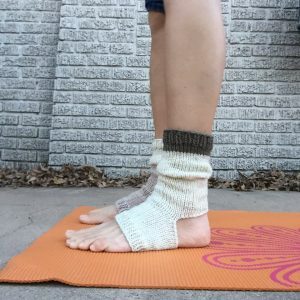 The pattern is available for purchase on Ravelry for $2.50. 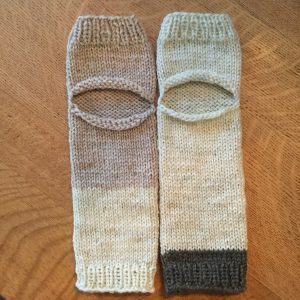 For those needing help with the cast on part of the pattern. 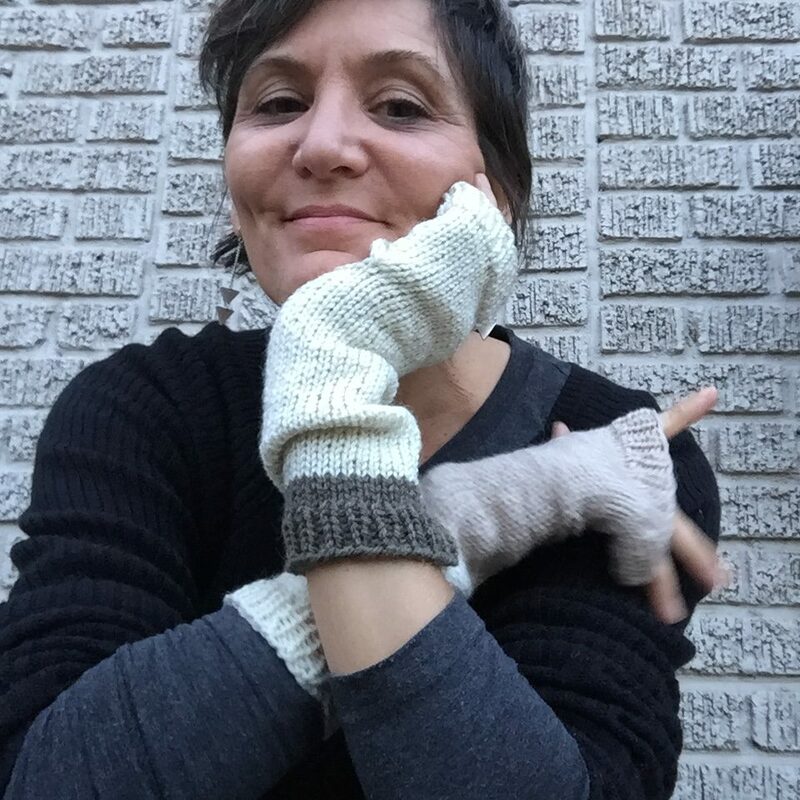 Here is a video tutorial on the 2 ways to cast on or add stitches within a piece.